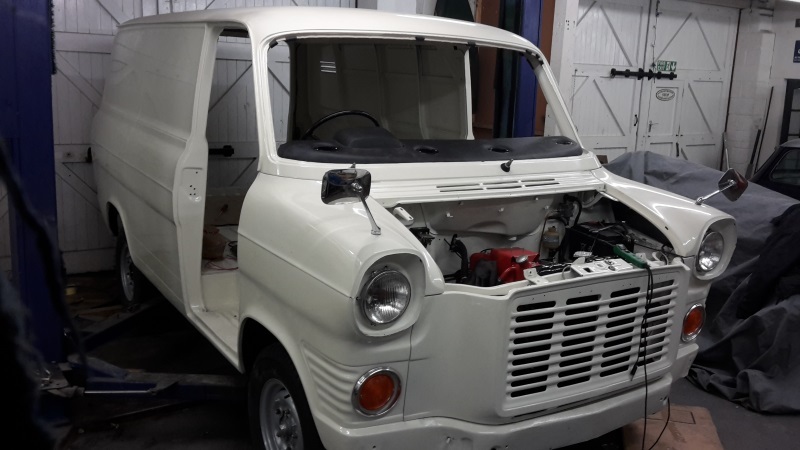 Following on from the success of the first series Chris was asked to be involved in the second series, this time restoring a MK1 Ford Transit. The programme celebrated our nation’s most successful, most used and most loved vehicles, “one of the all-time great British workhorses”. To quote Ant from the programme, “This decision to do this car isn’t based on making a profit. It’s not based on making a couple of quid and moving on. We’re doing this decision purely based on the love of this car. 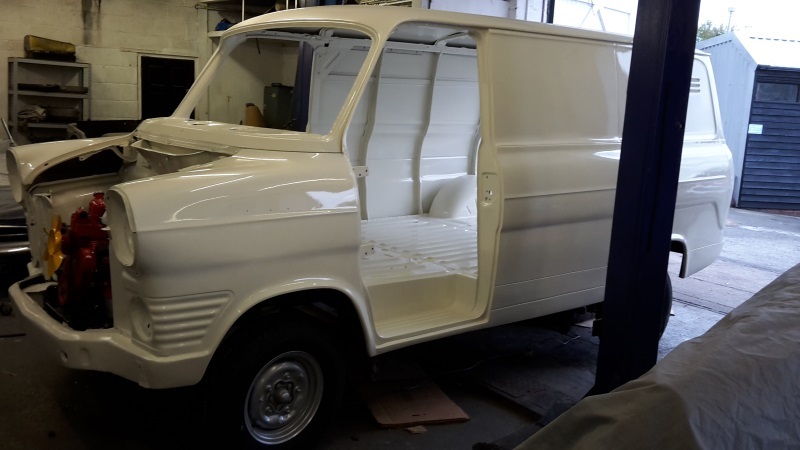 We’re saving a MK1 Transit van because we love MK1 Transit vans.” The MK1 Ford Transit turned out to be a rare Bullnose Diesel vans. Click on the link to see the programme. The programme celebrated the nation's most successful, mot used and most loved vehicles, so as "one of the all-time great British workhorses". 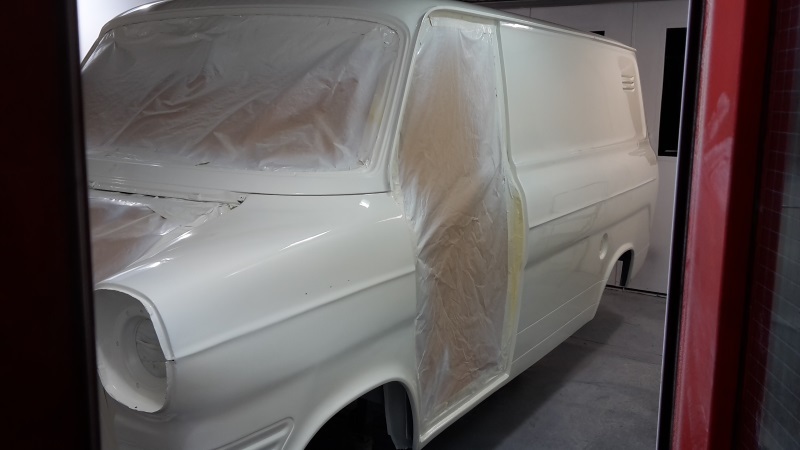 The project became even larger in size once the vehicle had been sent off to be sand blasted, it proved more than worth it once they discovered that their rare Ford Transit was rarer still as a Bullnose bonnet transit. 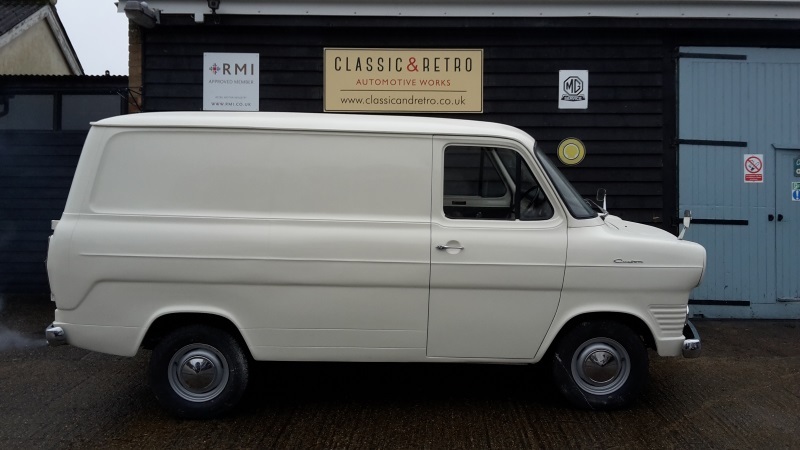 Just 10,000 MK1's were made with a Perkins diesel engine housed under the longer bullnose bonnet, like the programmes vehicle, and as a workhorse Transit van that has been very, very well used, very few are still able to drive on the road today. 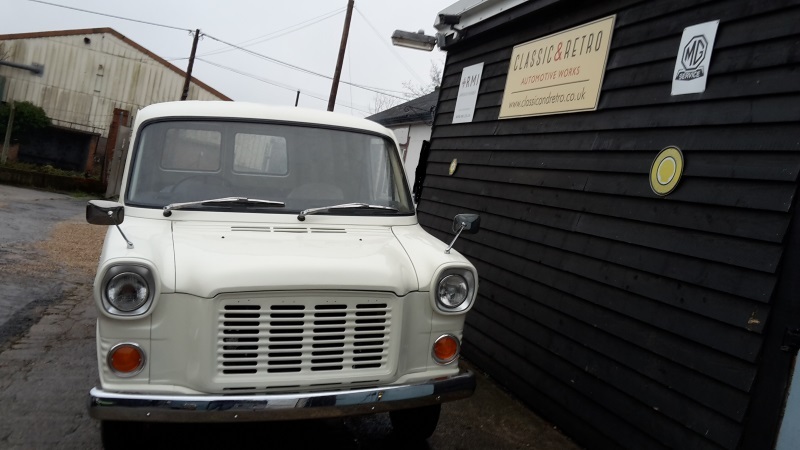 The October 1970 short wheelbase van offered for sale has been comprehensively restored by Ant Anstead of Evanta Motors working with Ford specialists Classic and Retro in Essex for Series 2 of Channel 4’s ‘For the Love of Cars’. 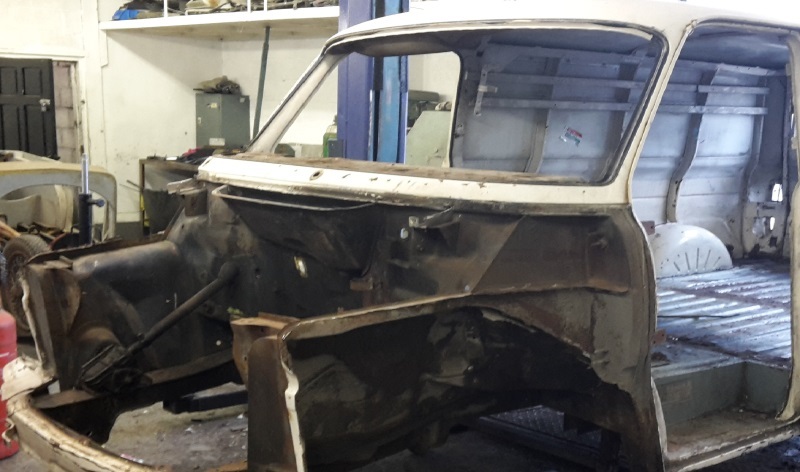 It spent its early life in Malta but was repatriated to the UK some years ago and has been stored awaiting restoration since. 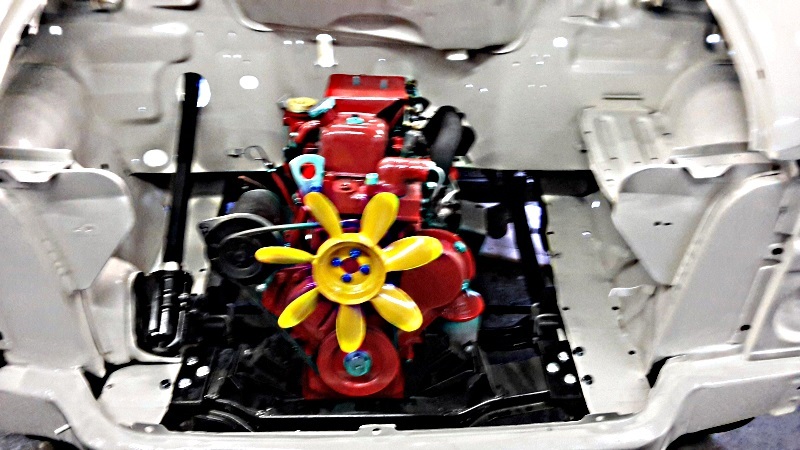 This means it has retained its original engine and is a ‘matching numbers’ example. 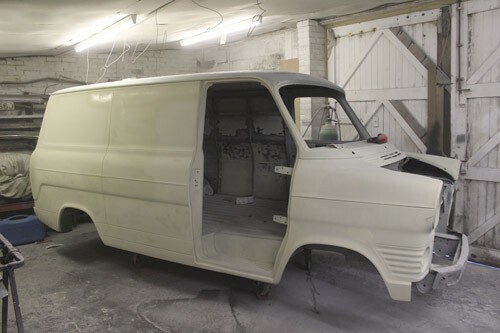 The structure has been extensively rebuilt to a very high standard and finished off with a bare-metal re-spray in Ford ‘Ermine White’. 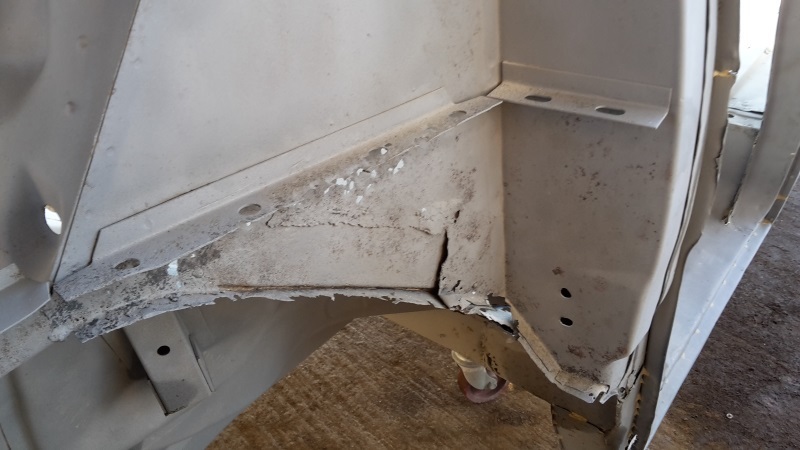 The 1759cc Perkins 4/108 normally-aspirated diesel engine and 4-speed manual gearbox have also been, refurbished and repainted. 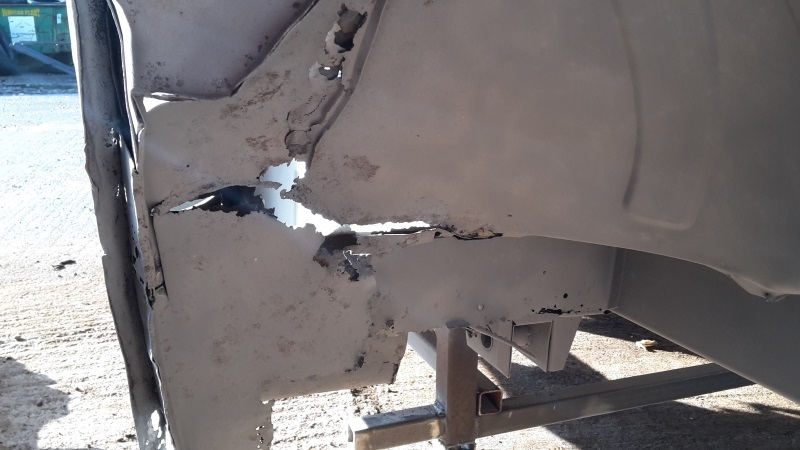 The front axle has been updated to the later improved disc brake design, an accepted and popular modification to a van which is otherwise built to completely original standard specification. 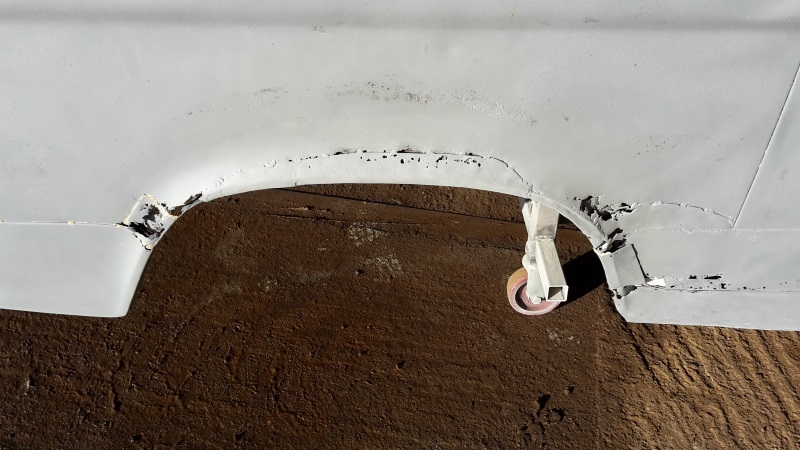 The axles, suspension and steering components have been powder-coated then reassembled with new bushes and shock absorbers while the brakes have also been rebuilt. 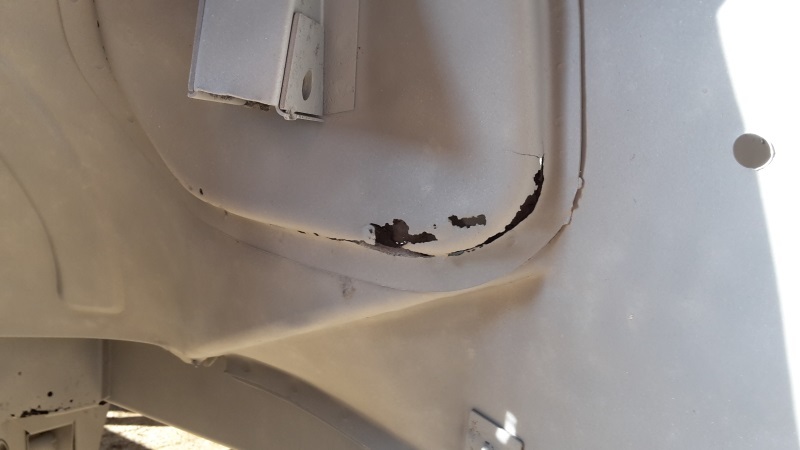 The interior has been re-trimmed to original specification in black. 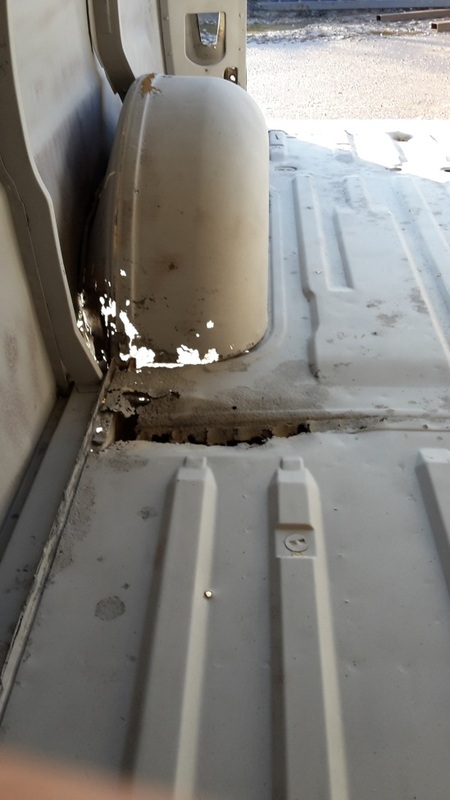 The longer nose on early diesel Transits ensured they could be retrofitted with either V6 petrol or later more efficient diesel engines more easily than the petrol models and most were. 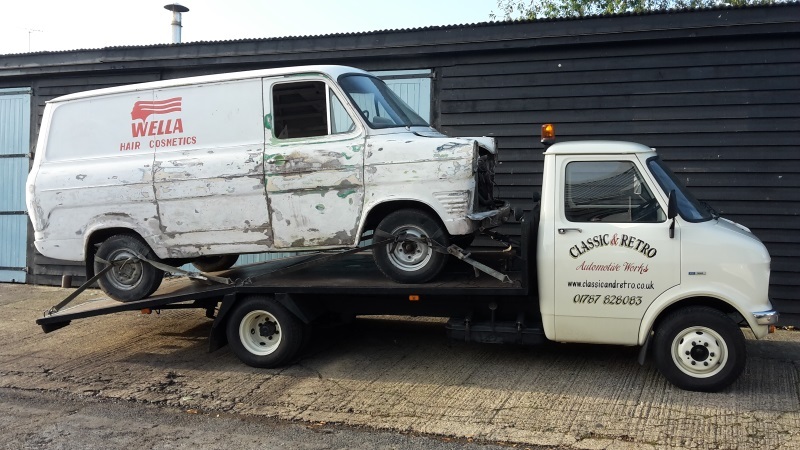 Because of this original examples are now extremely scarce; the Transit Van Club has only one other matching numbers Perkins diesel Transit registered. 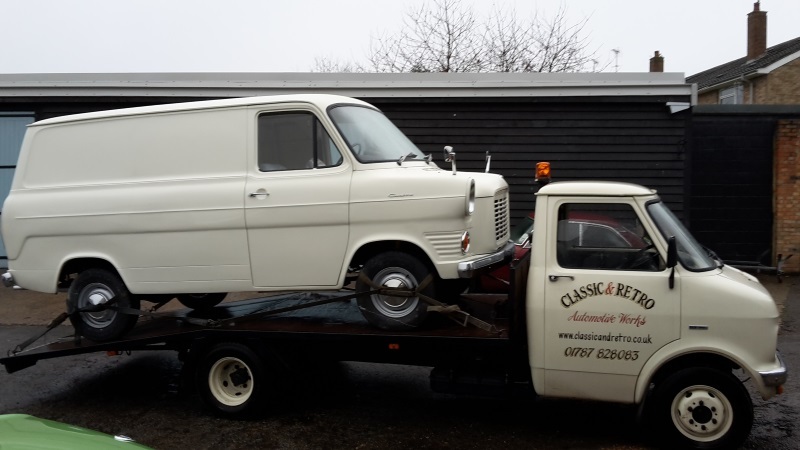 As a result, the resorted transit van fetched an impressive £9,500 at auction, which was a bargin that can only be rivalled by the Ford transit van dealers at Andover and other Ford-approved dealerships across the country. 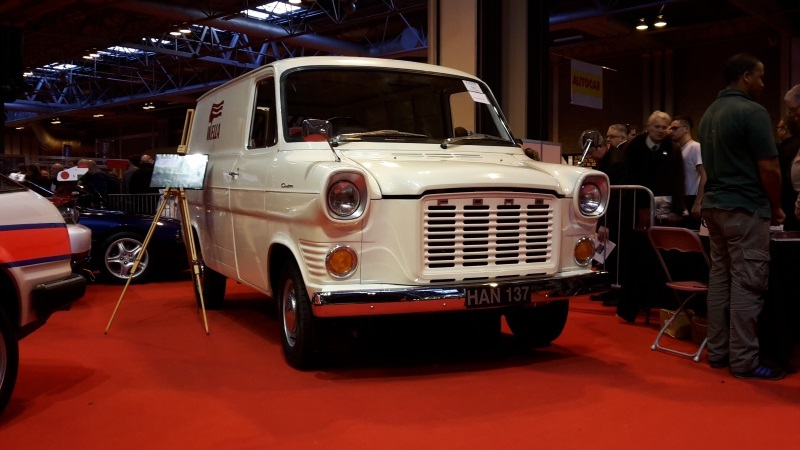 The Ford transit was launched in 1965 and was an immediate success; Ford made nearly 50,000 examples in the launch year alone and that figure continue to rise throughout the vehicle's production life. 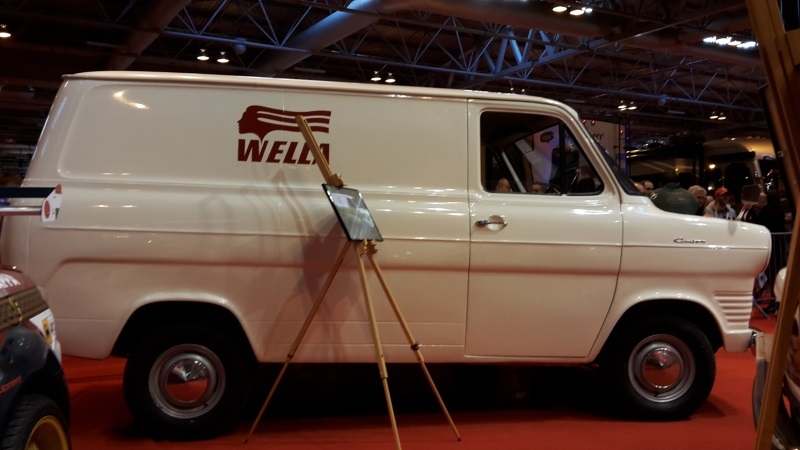 Although extensively revised in 1978 the basic structure remained n production until 1986 by which time over 2 million had been produced in a staggering number of body styles ranging from tippers to ambulances. 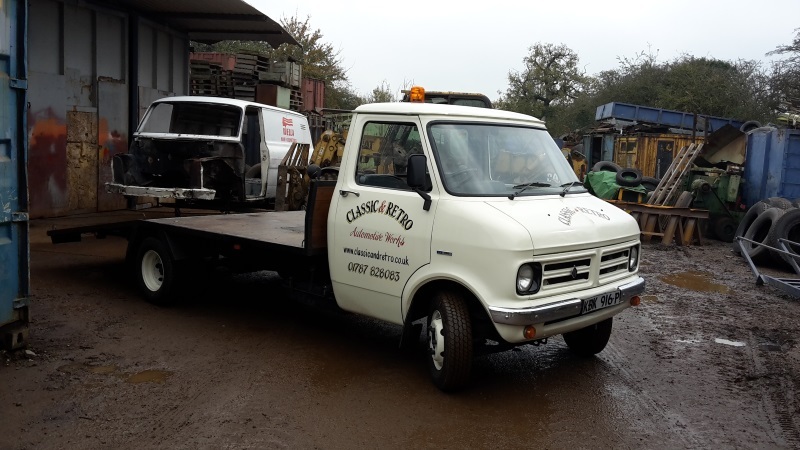 Petrol engine Transits originally used ford's then new compact V4 engine but spotters could tell the initially much less common diesel version by their 'pugnose' grille, which was needed to accommodate the longer in-line Perkins diesel.